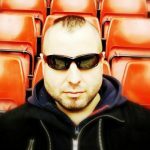 Home Sport News Football Drama of the new star of Barcelona! Drama of the new star of Barcelona! What a nightmare and tragedy! 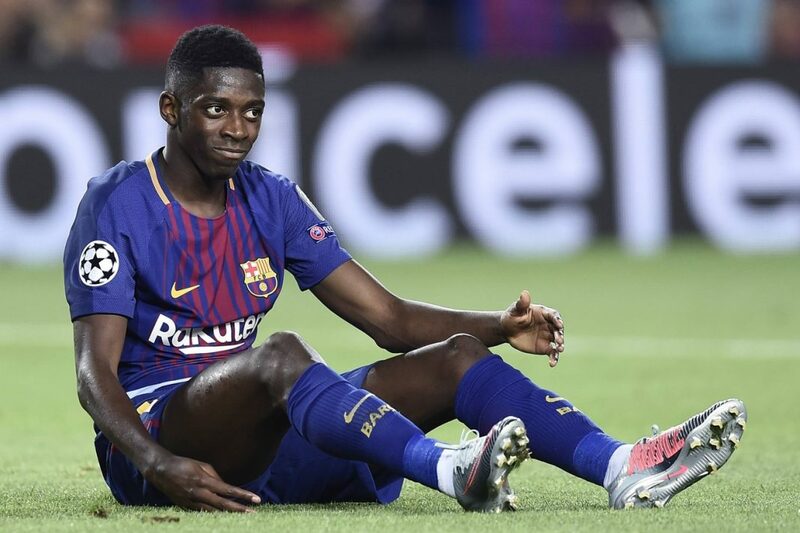 Ousmane Dembélé suffered a terrible injury at the start of his Barcelona adventure. The Frenchman tore his hamstring in the left leg during a Getafe game. The whole action took place in the first half of the match. Let’s add that the Blaugrana won 2:1 after heavy 90 minutes. 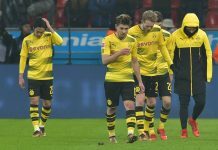 It’s already known that Dembélé will be out for more than 4 months! So, he will miss the entire league phase of the Champions League, as well as almost the entire autumn round of the Primera División. Of course, he will also be missed in the December league match with Real Madrid. “It’s a pity because he quickly got acclimatized to the team,” said Barça coach Ernesto Valverde. Then, the new Catalan coach wished a quick recovery to his player. It is known that Ousmane has already flown to Helsinki, where tomorrow he will undergo surgery. In Finland, he will be treated by famous surgeon Sakari Orava. We have nothing to do now, than to keep our fingers crossed for a quick recovery of Dembélé! Next articleSentenced for drinking and driving Rooney will not drive such cars anymore!